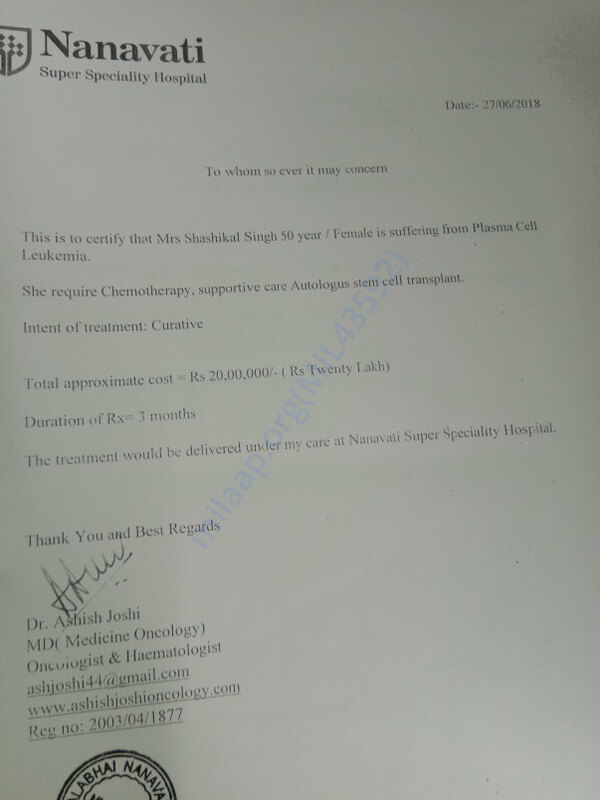 Help Birendra Save His Wife From Blood Cancer. We are running this campaign to raise funds for Birendra Singh. His wife has been diagnosed with blood cancer and currently she is undergoing the agonizing chemotherapy. Her only hope of survival is a stem cell transplant which will cost 2000000. 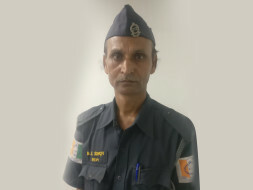 Birendra Singh is working as a security guard and cannot afford such an expensive treatment. Please join us in efforts to save his wife. A small contribution from you can be a huge help for his wife's treatment.